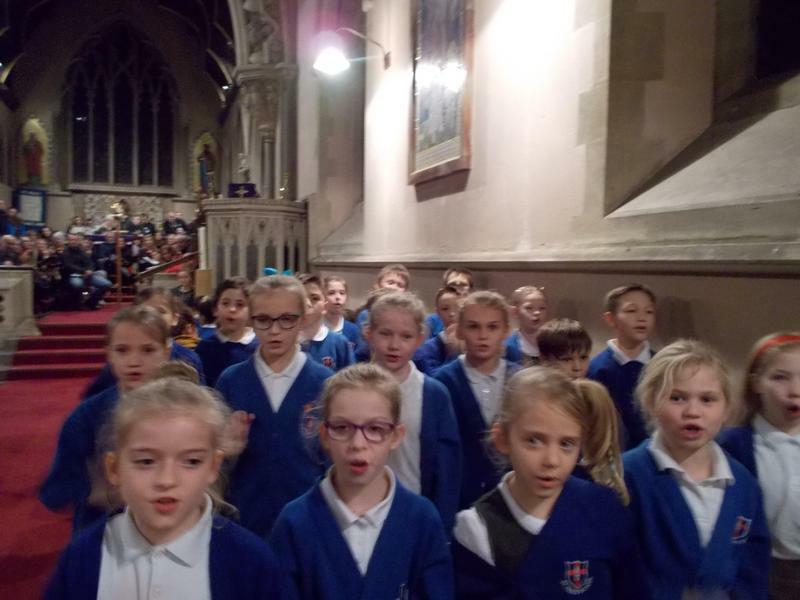 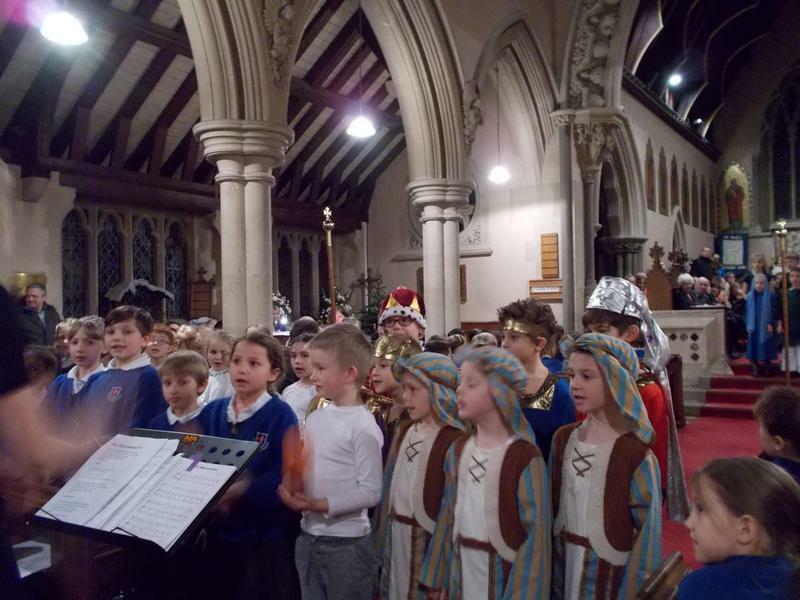 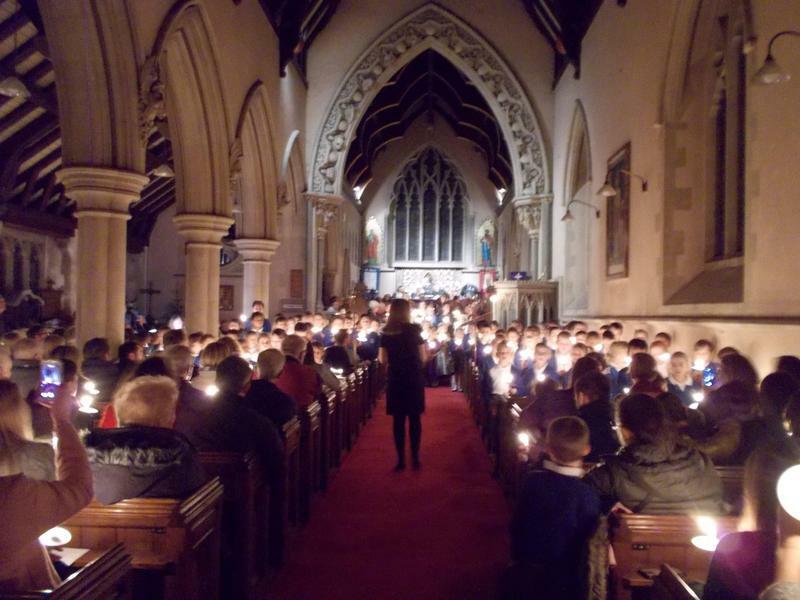 We were treated to a beautiful reminder of the true meaning of Christmas last night at St Paul's Church when Key Stage 2 led us in a wonderful carol concert. 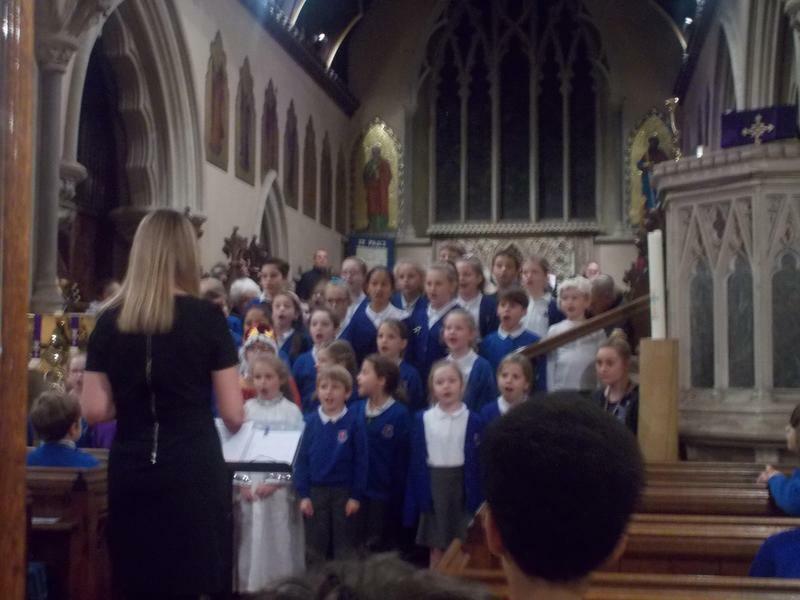 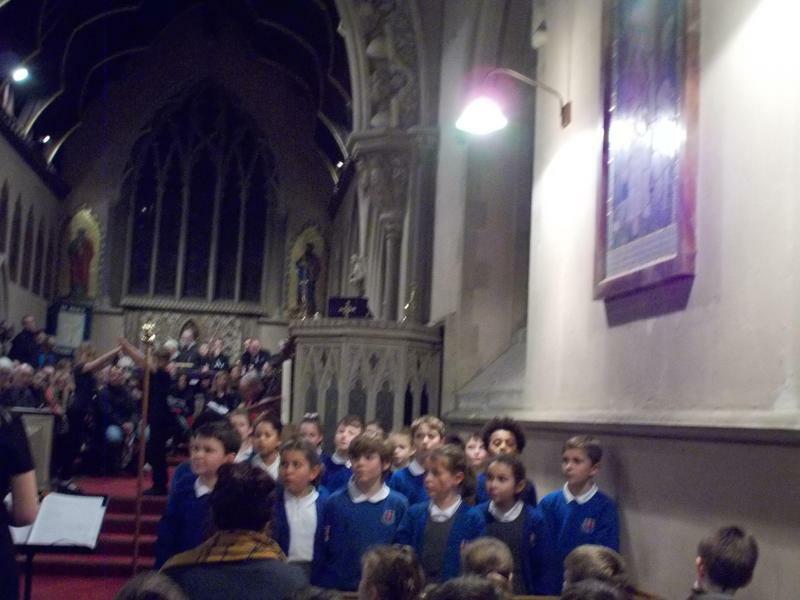 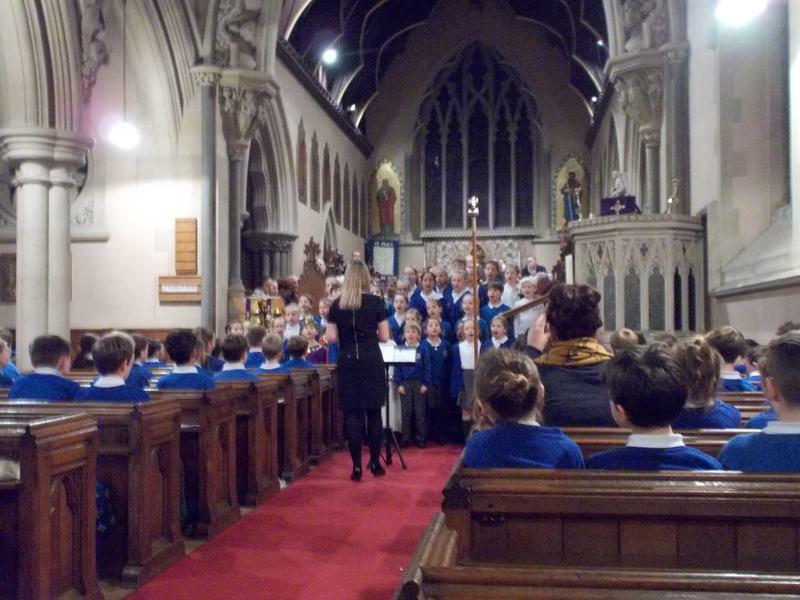 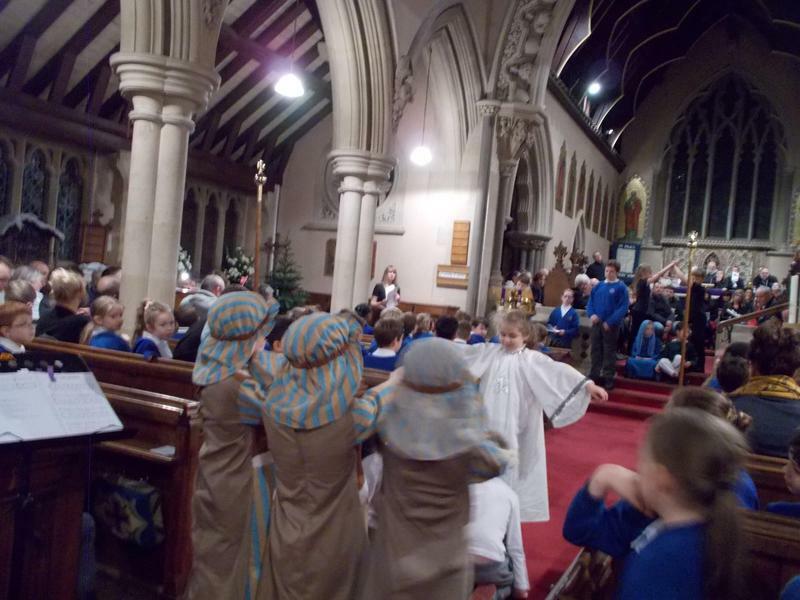 All of the children sung their hearts out and the atmosphere in the church was lovely. 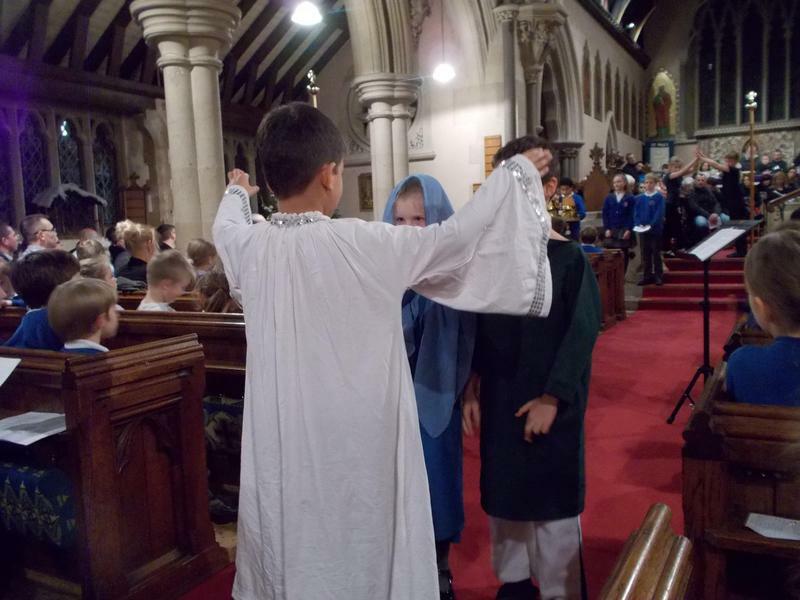 A special well done to all of the children that performed a solo, our Year 3 children for their excellent tableaux and of course Miss Cohen and Mrs Sands for their support.